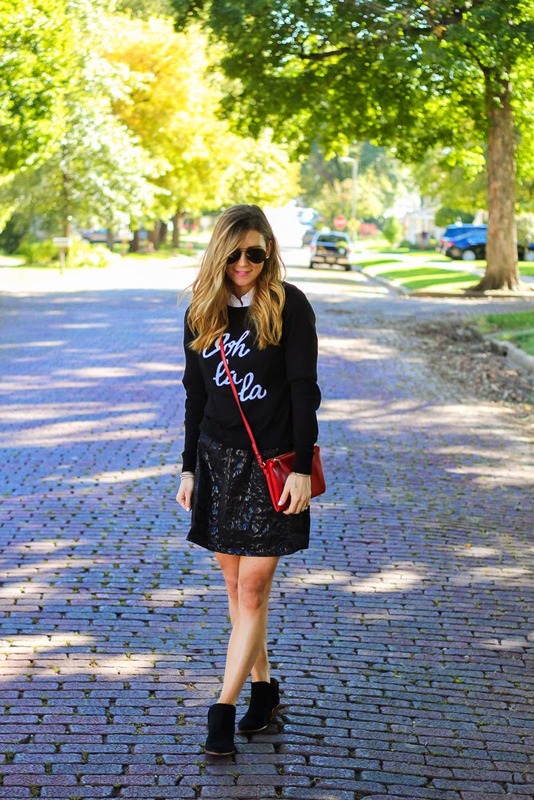 This time of year is my absolute favorite. 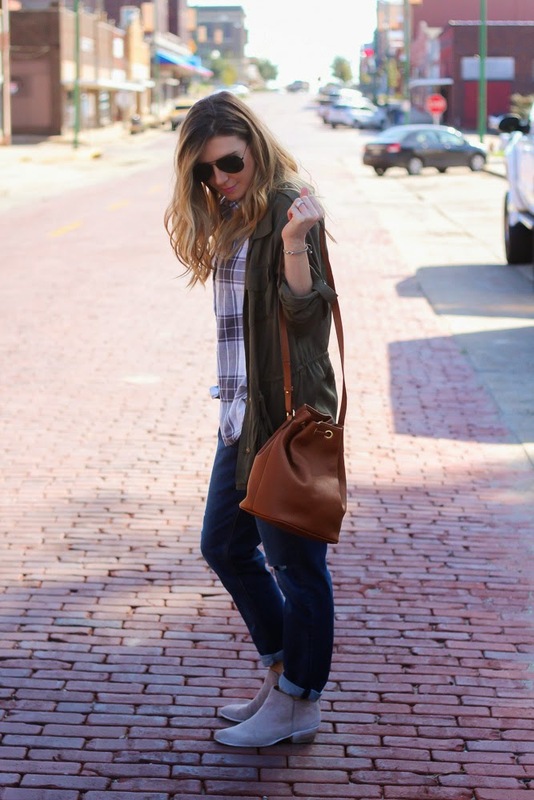 There is something about the cooler temps, the gorgeous colors, cozy knits, pumpkin spice everything and not to mention my birthday! 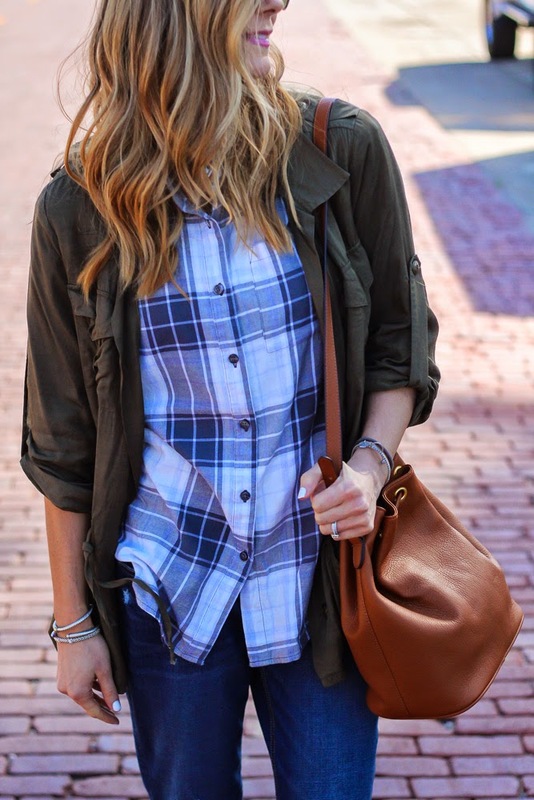 The best way to dress during fall is by layering and my favorite thing to layer is a with a button up. 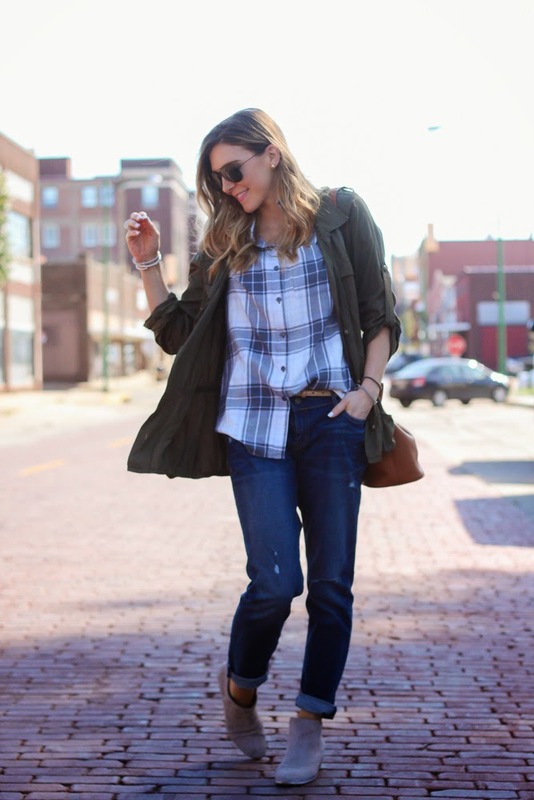 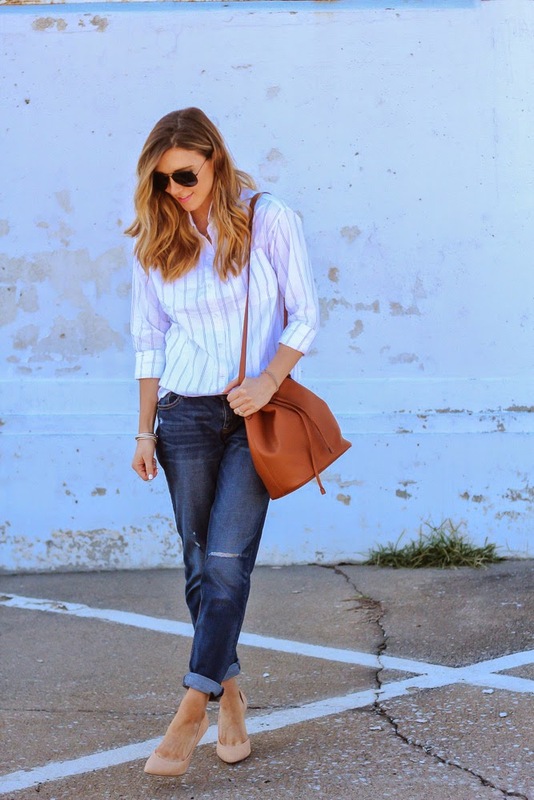 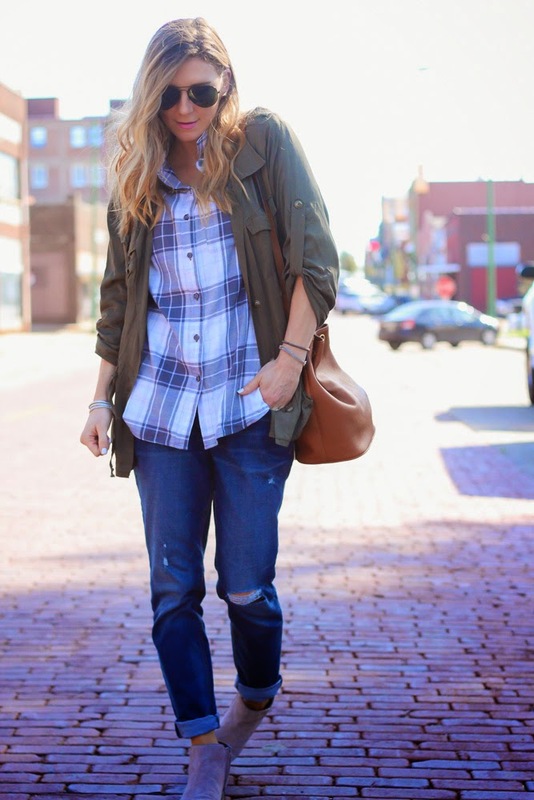 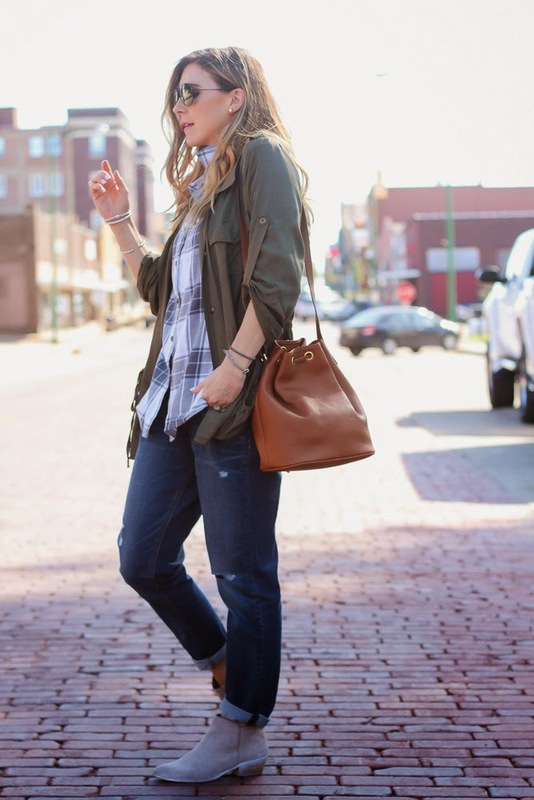 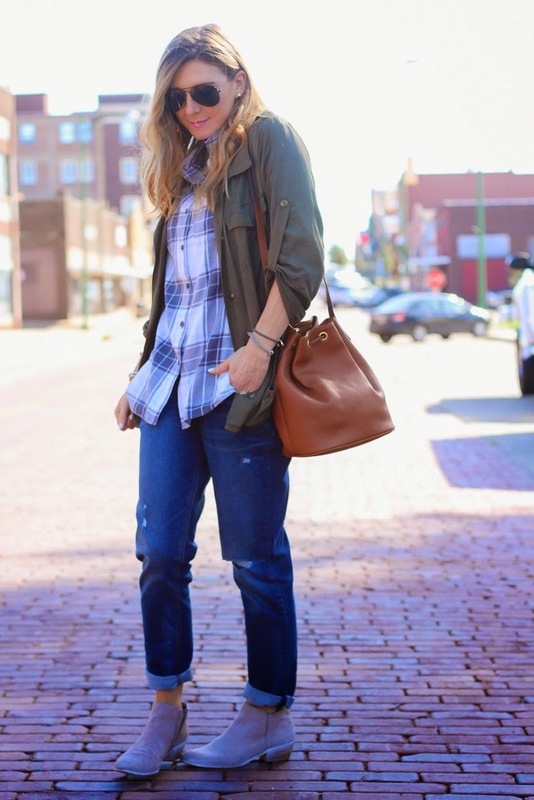 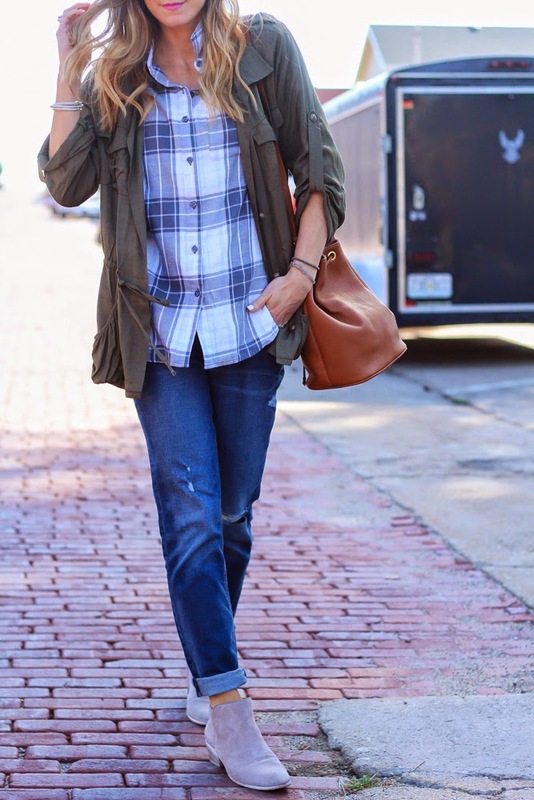 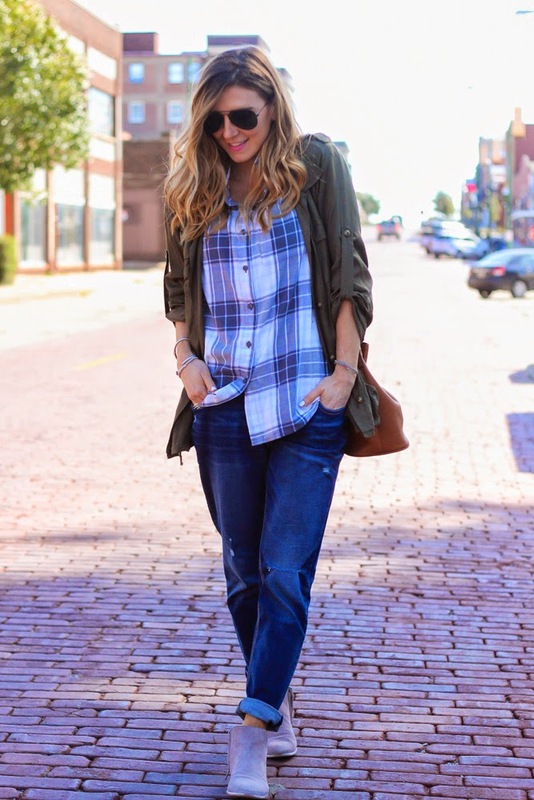 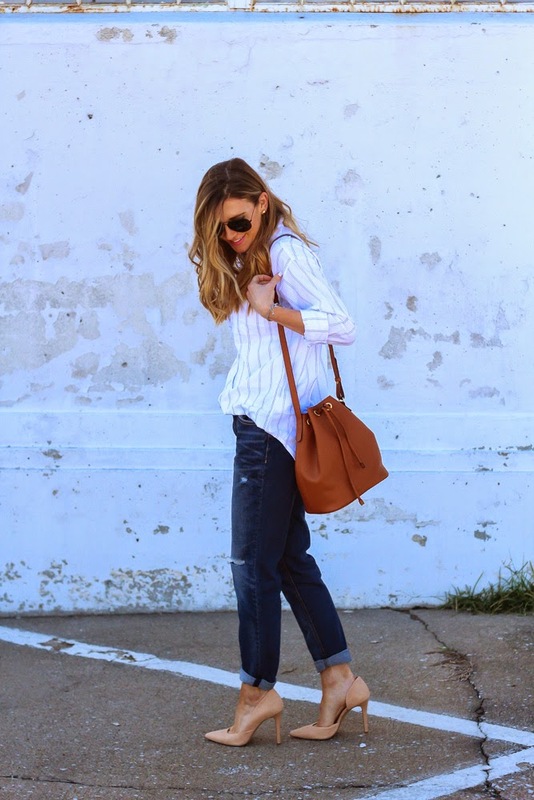 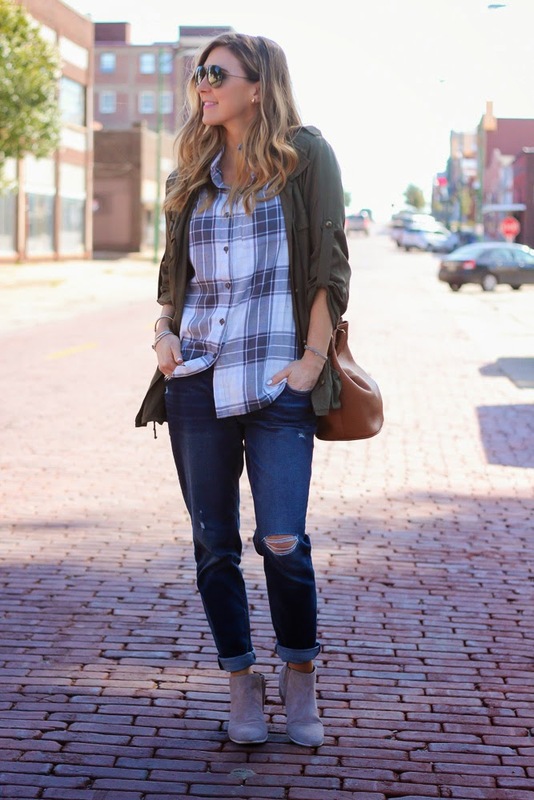 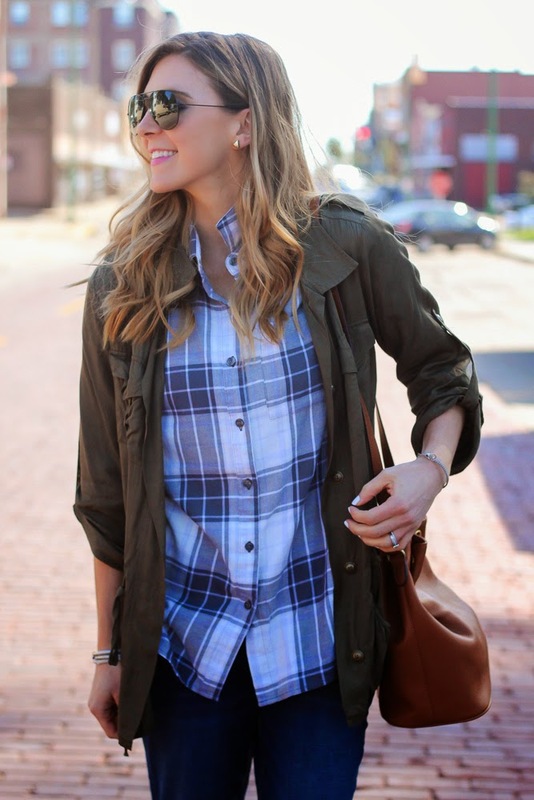 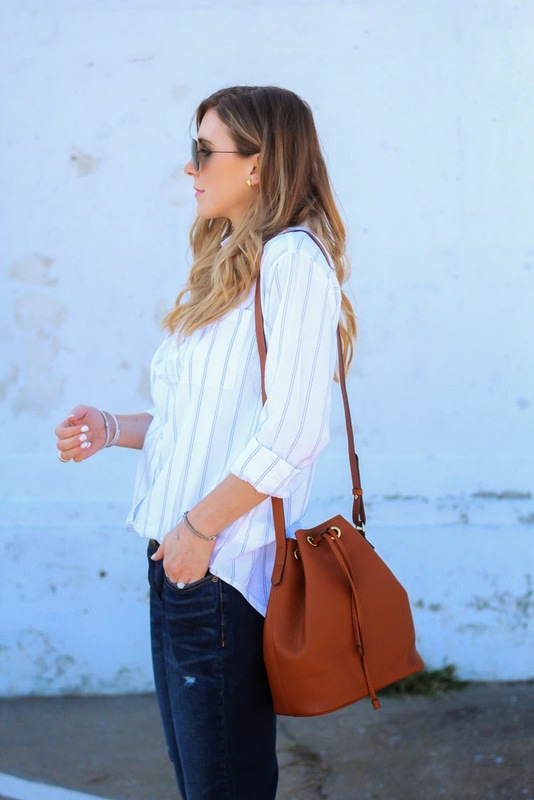 I found several classic versions from Old Navy and paired it several different ways for fall.